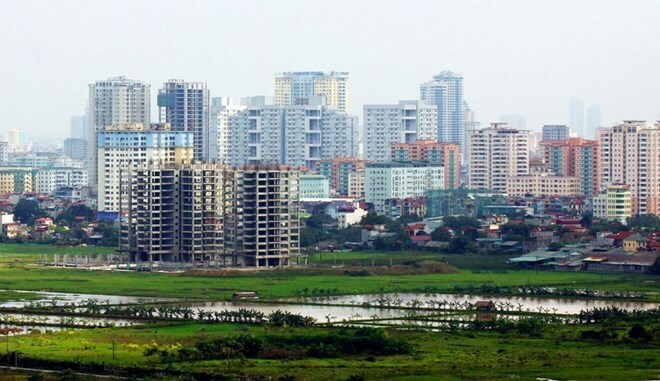 Hanoi (VNA) – The World Bank (WB) has approved a 150 million USD credit for the Vietnam Improved Land Governance and Database Project, which aims to enhance the efficiency and transparency of land administration services in the country. The credit will be sourced from the International Development Association (IDA), the WB’s concessional lending source for low-income countries. The project will develop a national Multipurpose Land Information System (MPLS) and build a sustainable, accurate and user-friendly national land database accessible for both the Government and the public. It will also assist the Government in simplifying procedures and business processes in land registration offices, thus improving service quality and raising public awareness of land information and services. According to Achim Fock, WB Acting Country Director for Vietnam, Vietnam has made a number of renovations in land management over the past 20 years, with a more advanced legal framework governing land administration than many other lower middle-income countries.